My name is Suzie from Little Queue. While Rhianne is off exploring Paris and I am here to share with you some of my favourite things about this beautiful city. 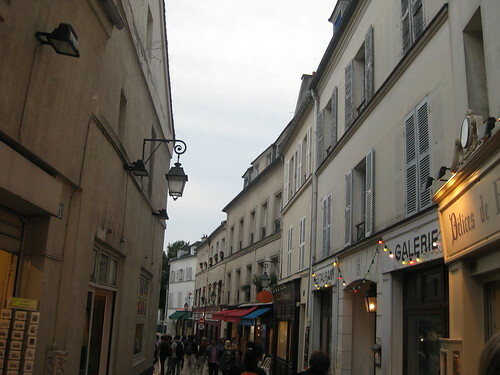 I visited Paris last year and although it was only a short trip I fell in love. 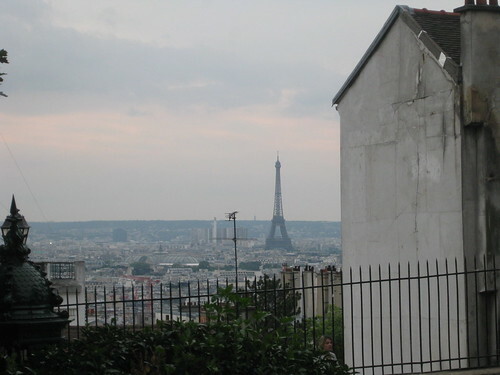 I started my photos off with a view of the Eiffel Tower taken from the steps of Sacre Coeur. 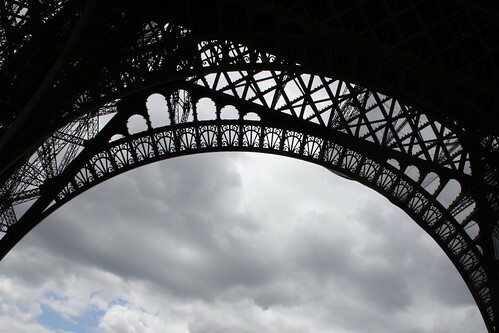 This photo is particular special to me because it was my first view of the Eiffel Tower. 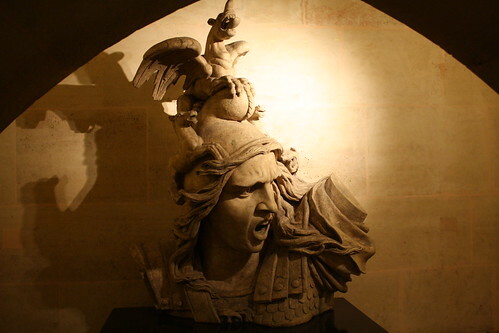 My favourite thing about Paris was the stunning architecture and the history behind it all. Paris really is a photogenic city there is no doubt about. 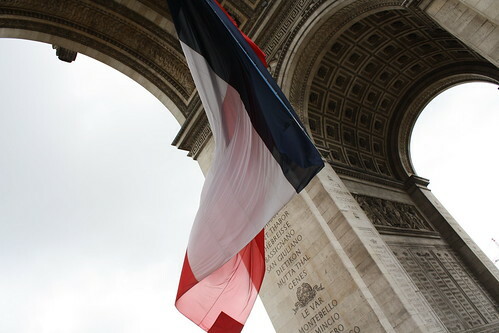 I am really looking forward to returning to Paris again someday. Thanks for having me and feel free to drop by Little Queue and say hello.